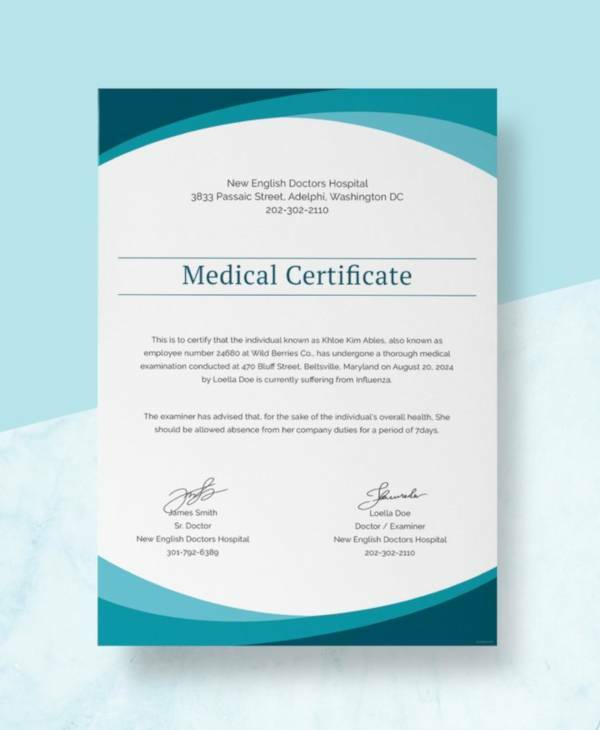 Our sample certificates for medical certification from physicians present users with the general idea and guide on how medical certificate formats are being made. 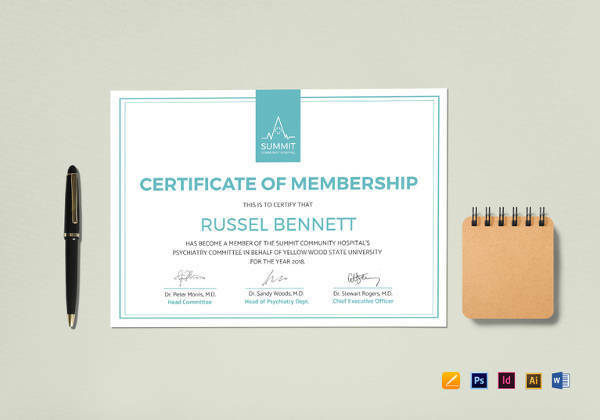 These are all free for downloading in both Word Doc and PDF file formats. 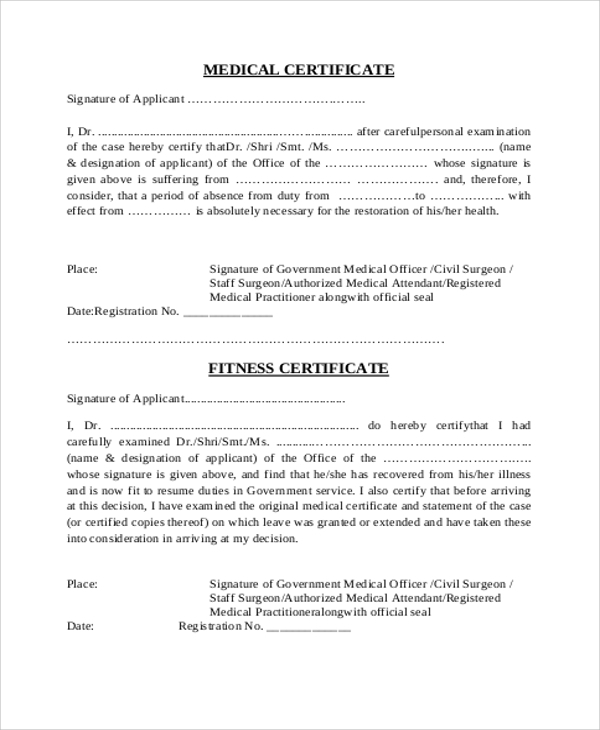 A medical certificate is a written explanation or description from a health-care provider that corroborates to the medical attention being received by the patient. 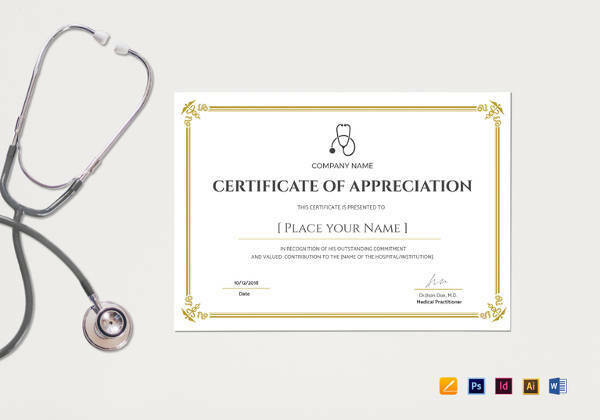 It serves as an evidence to the health condition of the patient and serves as a sick notice that makes him or her incapable of work. 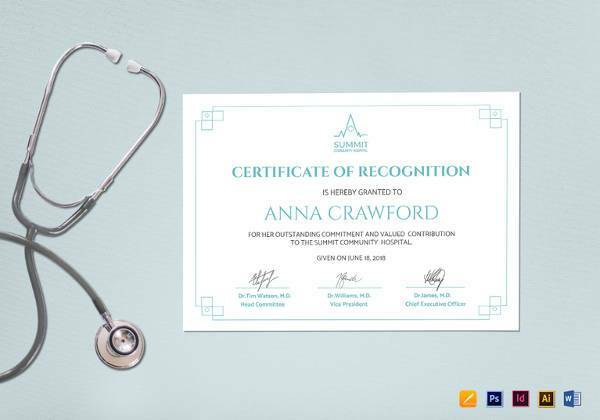 Most of us are quite familiar with medical certificates as students. 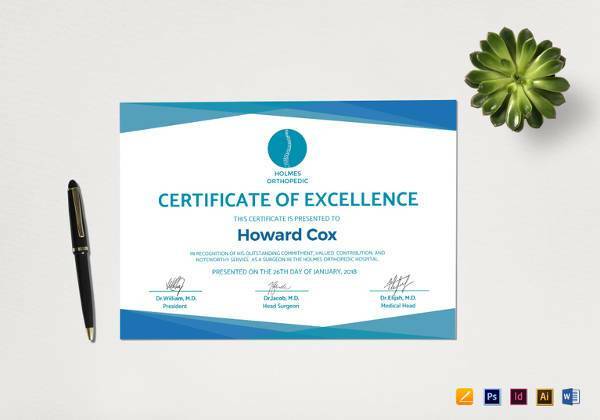 While most teachers would accept written letters of excuse, a medical certificate is often required for long absences. 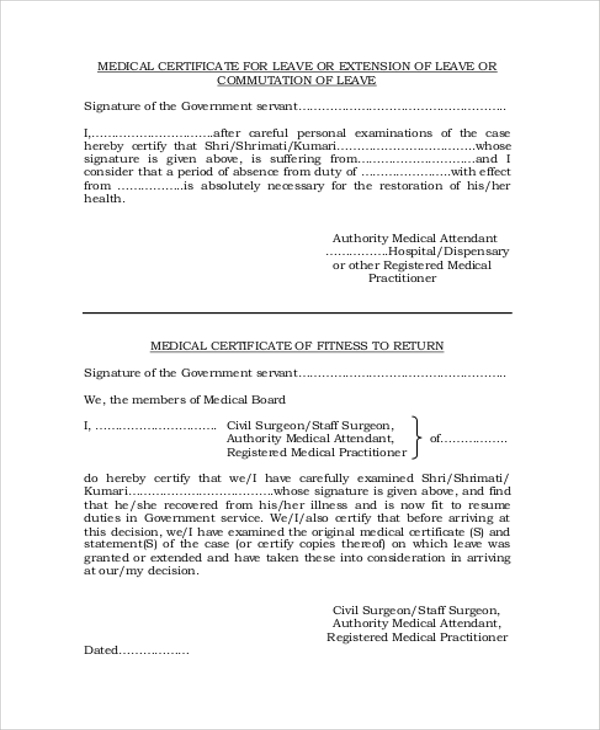 Injuries or serious medical conditions usually warrant long bed rests, causing students to miss school for a significant number of days that need substantial proof of why such an absence was necessary.You may also see sample medical certificates. 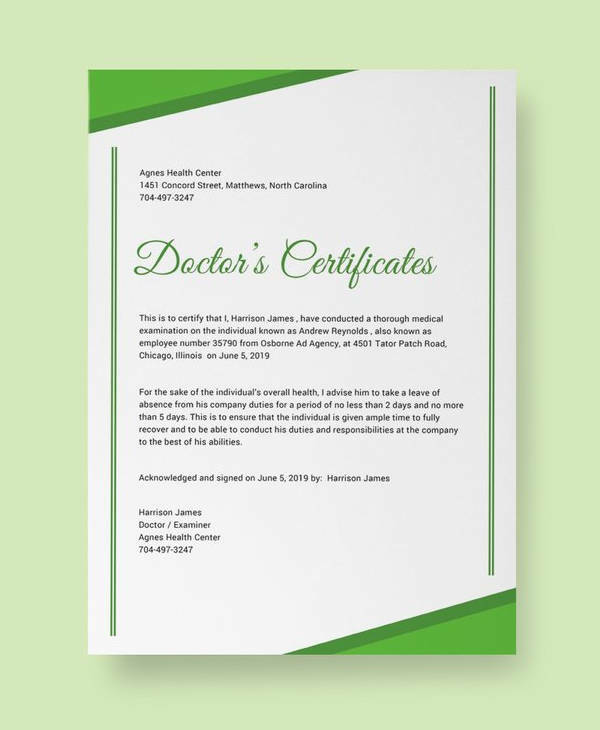 The format for medical certificates often gives a diagnosis for the illness and the treatment being administered by the attending physician. It describes the treatment process, what medicines were being administered, and the days when the patient needed to be confined or advised for a bed rest. 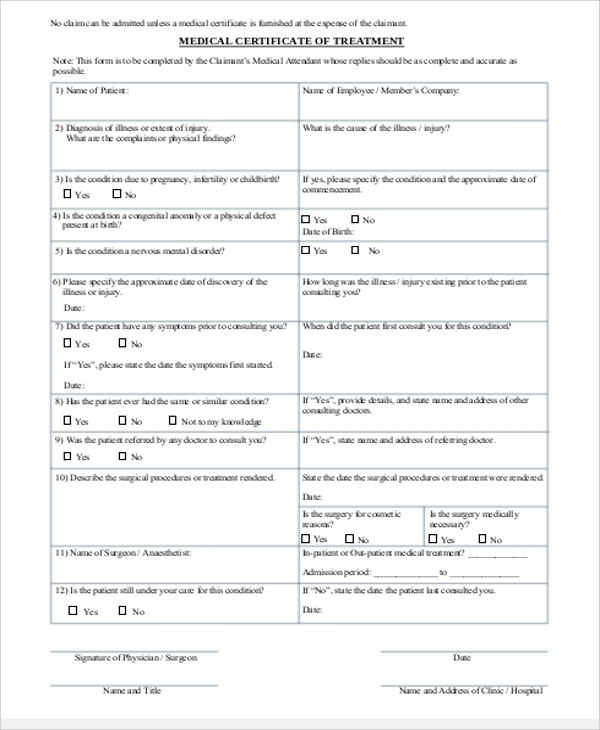 Besides serving its purpose as an explanation for being absent for work or needing bed rest and time away from work, a medical certificate may be used for a variety of reasons such as obtaining health benefits from the company or making an insurance claim. 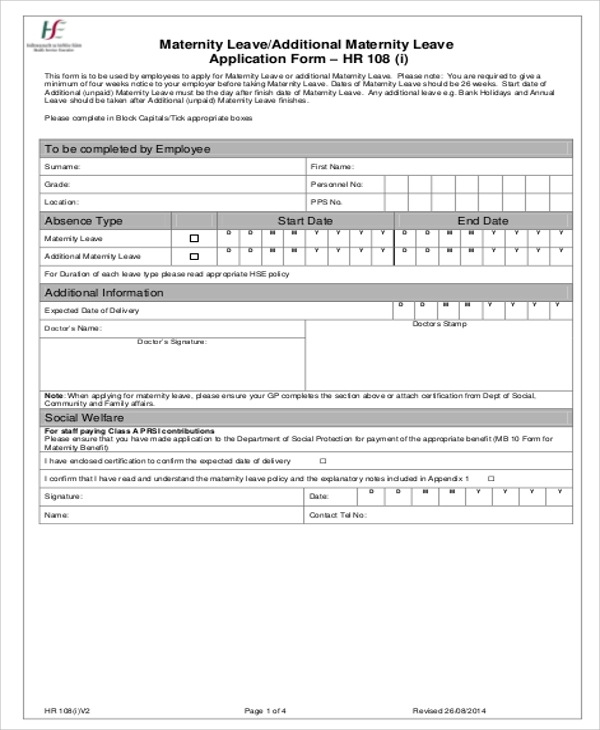 This can also be used to claim tax exemptions or rebates, depending on how tax rules are applicable for each user’s respective countries.You may also see school medical forms. 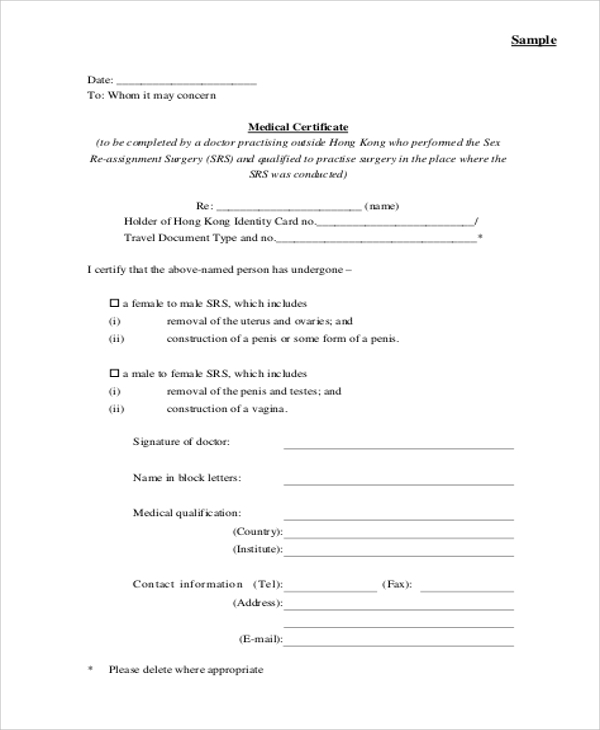 Please check out more examples of Medical Certification Forms from our website or click on the link which will direct you to a couple more examples and uses for medical certifications. 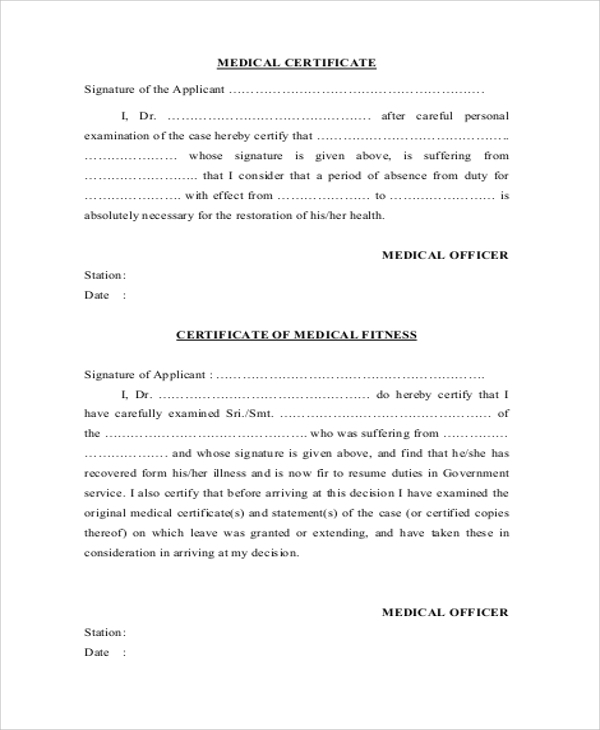 For more medical certificate examples, please check on medical certificate samples that are free to download in both Word Doc and PDF files. 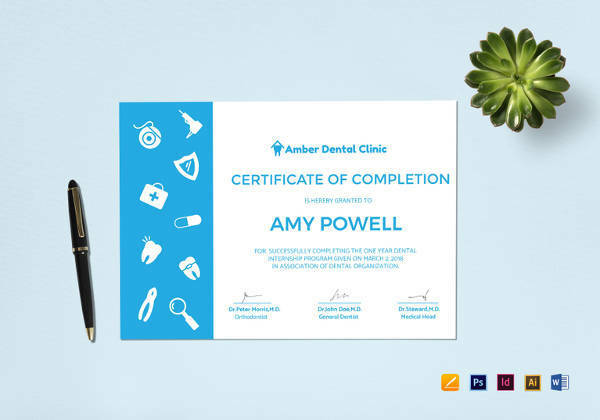 Please note that the samples act only as guides and should not be used as real medical certificates to be submitted by the user. This constitutes perjury, which is punishable by laws in your respective countries.